RQI® 2020 Launch | Better CPR for Everyone! Wouldn’t you want to learn how to give better CPR and save more lives in the process? I do! The American Heart Association and Laerdal Medical just launched an enhanced resuscitation quality improvement portfolio for healthcare. It’s called RQI® 2020. RQI is short for the Resuscitation Quality Improvement® program. This is the combined efforts of RQI Partners. LLC, American Heart Association (AHA) and Laerdal Medical. RQI Partners is a joint venture partnership between the AHA and Laerdal. The purpose of this enhanced program is to deliver higher quality CPR at a lower cost to healthcare systems and professionals. This website is full of helpful guides and printouts to make your nursing career easier and more organized. 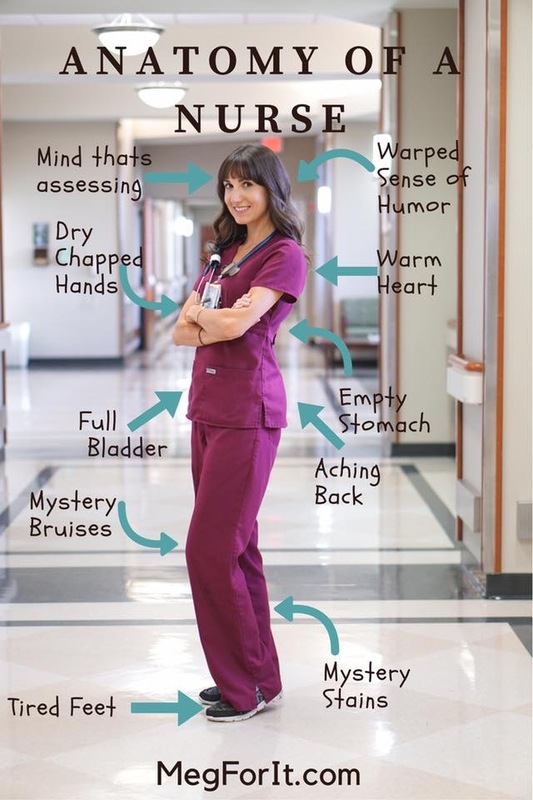 Be sure to check out my COMPLETE GUIDE TO NURSING with tips, report sheet examples, how to give the best report, how to do a 5 min morning assessment, a daily flow of your shift print out, quick EKG interpretations, how to talk to doctors, and everything you need for a good nursing foundation. The most popular article around here is the “How to Feel Confident in a Code“. What is with the anxiety and resistance to a code blue? Speaking of codes. I have some incredible statistics released from the American Heart Association to share with you. Did you know that more than 200,000 adults go into cardiac arrest in a U.S. hospital setting every year? Less than 26 percent of “code blue” adult patients survive. High-quality CPR is the primary component that influences survival from a cardiac arrest. These are shocking numbers, nurses! Doesn’t it make you want to save more lives and learn how to give CPR in the most effective way possible? How can we resuscitate patients in a way that will send more patients home, healthier and with their loved ones? This is where RQI 2020 comes in. Keep reading to hear all about this comprehensive, end-to-end resuscitation quality improvement program. How will RQI 2020 Save Lives? You are probably wondering how this program will save more lives from in-hospital cardiac arrest. When I first read about RQI 2020, I wanted to understand exactly how the quality of CPR was improved. RQI 2020 provides simulation-based mastery learning through low-dose, high-frequency quality improvement sessions that measure and verify competency, each time. Essentially, more frequent practice and verification of CPR competency! The simulator helps the healthcare worker know if the compressions are effective or not. This should result in muscle memory and giving better CPR should become second nature. During a skills session or practice module, it will give the healthcare worker audio visual coaching throughout critical components of CPR. I think the best part of this RQI 2020 program is that these skills practice sessions are saved. The data from a session is archived in an LMS. LMS is a Learning Management System that the program uses to document individual student performance! I love this idea because you can track your own progress and see what you need to work on. I would have appreciated this program in the first few years of my nursing career. I was so scared of codes and giving CPR the wrong way. In addition to verifying competency, I think RQI will give nurses confidence in their skills.